Sonali born and brought up in an underprivileged community in Dharavi, Mumbai which is one of the largest slums in Asia where people struggle for basic needs and survival is the main purpose of their life. While growing up in the slum, she got curious about how the external environment affects the development and growth of the human at the molecular level that led her to pursue the education in Life Science; obtained a Bachelor of Engineering in Biotechnology. Now, aspires to study and explore the field of Epigenetics. She is the first generation to pursue higher education in her family. Due to her passion for nature, she is striving for sustainable and eco-friendly solutions. 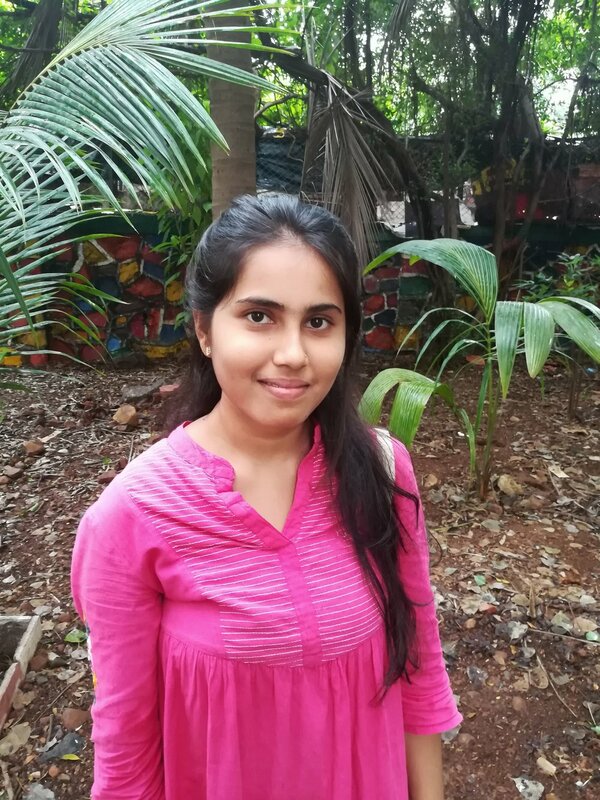 Sonali is a Highly Sensitive Person (HSP) as well as an introvert who enjoys sky gazing, expressing emotions through colors, writing, and reading (a lot! ).